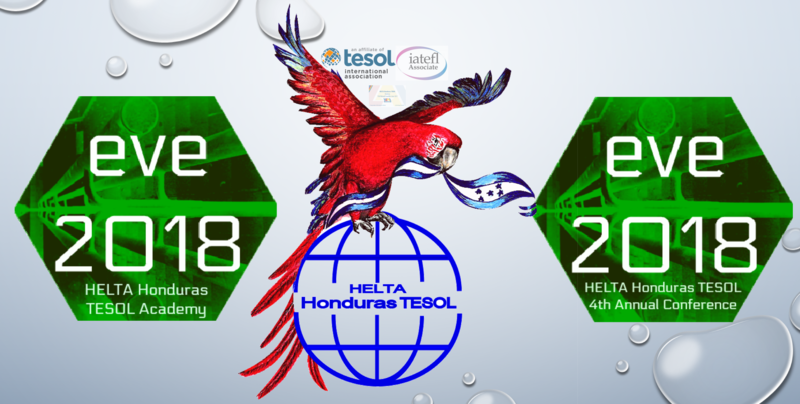 On 2016 we reactivated our affiliation to TESOL after 22 years of inactive work in the field. It was great to have our President, Mgtra. Grazzia Maria Mendoza do the honors for our association! We have been hard at work since then and many things have happened as you can see. Click on the link to see pictures of this memorable event!